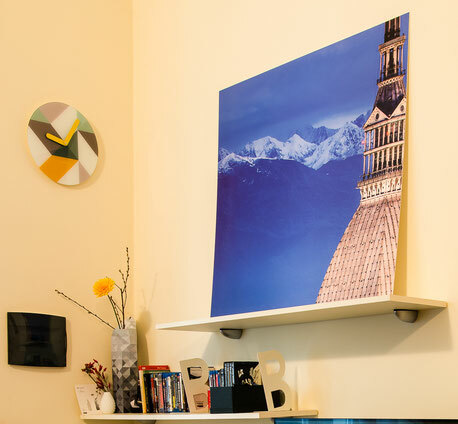 All images on this page are sold as high-quality prints on forex (other supports available soon), a very durable and lightweight rigid panel that can be hung on the wall without a frame. Below you can find a gallery of some previous works so that you can get an idea of the final result. You can choose the print size you prefer and the cropping, for any suitable image. For istance, on the right you can see a square print (size 1m x 1m) of image N.2 from the "Mountains" section.